The Sydney Film Festival is one of the most prestigious global film festivals. It takes place every year in Sydney, Australia. This event attracts attention of not only local filmmakers and enthusiasts but also from international ones as well. The festival showcases features, short films, documentaries, retrospectives, animations, and family films as well as hosting numerous other support events and workshops. Events are held at the State Theatre with films being screened in several cinemas scattered around the city. Locations include Cremorne, Newtown, and Western Sydney among others. 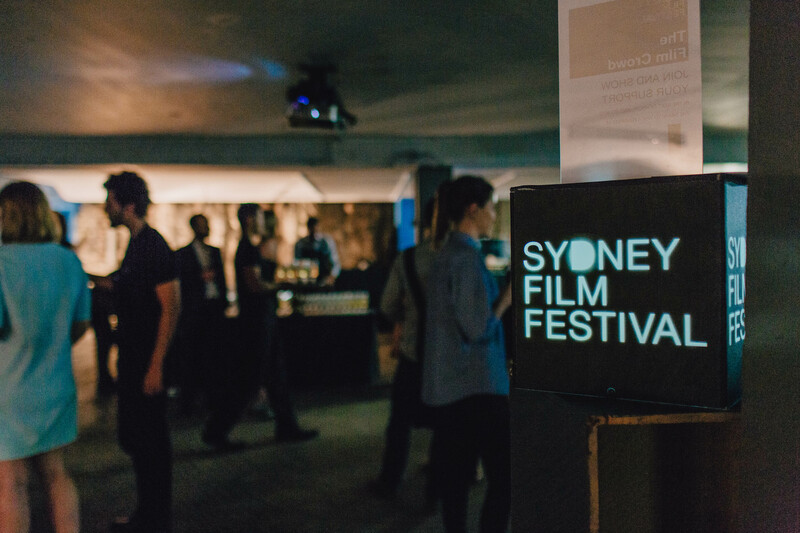 The Sydney Film Festival receives hundreds of film submissions every year. 12 are chosen to be part of the Official Competition. The festival awards $60,000 cash prize to the lucky winner of the Official competition and seven other cash awards to winners of other competitions. The festival is supported by the New South Wales government, the Federal government, as well as the City of Sydney. 2018 marks the 65th anniversary of the Sydney Film Festival. The highlights of the 2018 Sydney Film Festival include Academy Award nominee films such as Foxtrot, a controversial Israeli military drama, The Insult, a Lebanese legal drama film by Ziad Doueiri, and The Breadwinner, an Afghan animated drama film by Nora Twomey. Other famous films in the lineup are The Miseducation of Cameron Post, a comedy-drama starring Chloe Grace Moritz, Westwood: Punk, Icon, Activist, a documentary based on the life of the British fashion designer Vivienne Westwood, and the Sundance winner Genesis 2.0, a documentary about cloning and the search for mammoth remains. Closing Night Gala will screen Hearts Beat Loud by Brett Haley, and will feature a ceremony to present awards for the Documentary Foundation and the Dendy Awards for Australia Short Films. 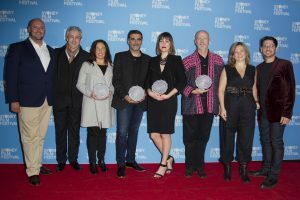 The Sydney Film Festival was inspired by the Edinburgh Film Festival, the Melbourne International Film Festival and the annual Australian Council of Film Societies in Dandenong, Victoria. It came about in 1954 when the Film Users Association of New South Wales formed a committee to start a film festival in Sydney. The very first festival opened on June 11, 1954, thanks to the efforts of the Federation of Film Societies secretary David Donaldson, filmmakers John Heyer and John Kingsford Smith, and The University of Sydney professor Alan Stout. The inaugural festival lasted for four days with over 1,200 tickets being sold for screenings at Sydney University. By 1958, the Festival had reached an international audience. Over the next few years, the Festival’s program was expanded to seventeen days due to the increased number of attendees and film submissions. The University of Sydney was the home of the Festival until 1967, after which it was moved to the Wintergarden in Rose Bay where it would be held for the next five years. In 1974, the State Theatre became the home of the Sydney Film Festival, the same venue that has been used ever since. In 2007, the Festival hosted other activities, such as live gigs, shows, and cabaret-style screening at the Metro Theatre. This extends the festival’s mission beyond a traditional cinema focused celebration. From inception until 2007, the Sydney Film Festival was a Non-Competitive Feature Film Festival, as categorized by the International Federation of Film Producers Associations (FIAPF). However, it became a Competitive Specialised Feature Film Festival on September 10, 2007 after a revision to its format. Sydney Film Prize – This $60,000 cash prize is given to the selected winner among the 12 international nominees in the Official Competition. Documentary Australia Foundation Award for Australian Documentary – Sponsored by Foxtel, this is a $10,000 cash prize awarded to the chosen film among the 10 new Australian documentary films in competition. The Sydney-UNESCO City of Film Award – This $10,000 cash prize is presented to the most innovative and imaginative work of an NSW-based filmmaker. The Dendy Award for Australian Short Films Live Action Award – The winner will receive a $7,000 cash prize donated by Dendy Cinemas, and has the chance to be put forward for consideration as an Academy Award nominee. The Rouben Mamoulian Award for Best Director – Also sponsored by Dendy Cinemas, this $7,000 cash prize is given to the Best Director of an Australian Short Film. The Yoram Gross Animation Award – Named after Australian animation director Yoram Gross, this is a $5,000 cash prize awarded to the best Australian animated short film. The winner also becomes eligible for an Academy Award. Event Cinemas Australian Short Screenplay Award – This awards a $5,000 cash prize to the winner for the best short screenwriting. 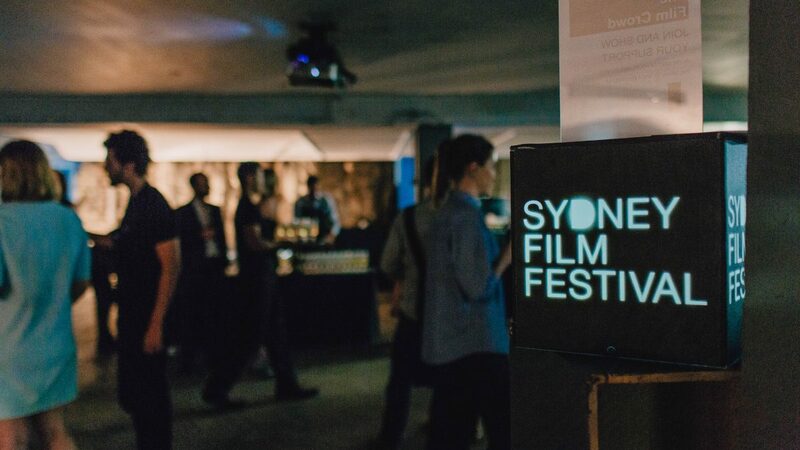 Lexus Australia Short Film Fellowship – Presented and sponsored by Sydney Film Festival, the industry jury chooses four among the 20 talented filmmakers and the winners will receive a $50,000 grant to assist them with the completion of their film projects. The CRC Award for Best Australian Feature-length Film with a Multicultural Perspective – This was founded in 1992 and is currently sponsored by the Community Relations Commission for a Multicultural NSW. The most recent winners of the Sydney Film Prize are Arabian Nights (Portugal, 2015) by Miguel Gomes, Aquarius (Brazil, 2016) by Kleber Mendonca Filho, and On Body and Soul (Hungary, 2017) by Ildiko Enyedi. Film submissions for the Festival are received through FilmFestivalLife. This is a platform that allows specialist accounts for filmmakers and film festivals. Regrettably, entries for the 2018 Sydney Film Festival are already closed. The deadlines for submissions for next year are as follows: January 31, 2019, for international films, February 28, 2019, for Australian productions and Dendy Awards for Australian Short Films, and March 23, 2019, for Documentary Australia Foundation Award. Prior to submitting your films, visit www.sff.org.au/submissions, the Festival’s official website for film submission full criteria, and for other important information. The Sydney Film Festival will run from June 6, 2018, until June 17, 2018.